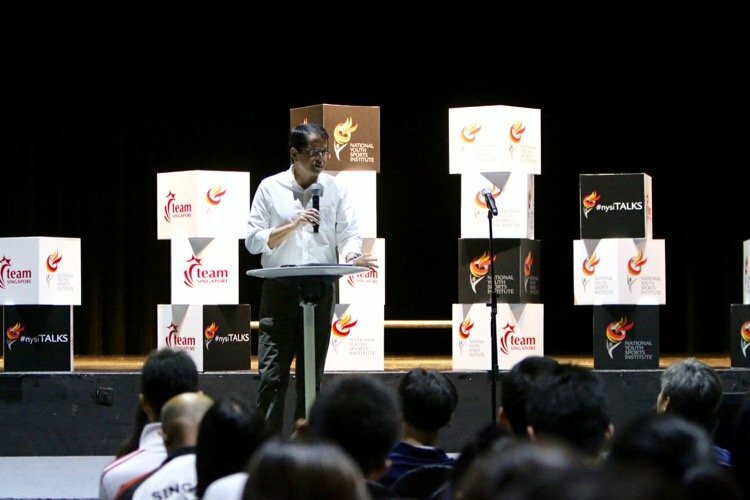 Speech by Mr Richard Seow, Chairman of Sport Singapore, at the opening of the 2017 Youth Athlete Development Conference organised by the National Youth Sports Institute (NYSI) on Friday, Nov 3, 2017, at *SCAPE. The conference theme “From youth to elite sport – harnessing potential and the pursuit of excellence” is a widely encompassing, challenging and timely topic. In my opening remarks today, I would like to try to provide some context, pose some questions and perhaps most importantly challenge everyone in the audience today to help make the changes that we collectively feel necessary to improve the system we have. From the time that I have spent at Sport Singapore and from my involvement in school sports it is clear to me that Singapore supports and sees value in the aspirations of our youths for sporting excellence. Thus far the early signs are encouraging. In May this year, the Singapore national under-21 netball team won the 2017 Asian Youth Netball Championship for the first time in 23 years after beating defending champions Malaysia in the final. It is interesting to note, working to help the team prepare were the NYSI National Youth Head Coach, a performance analyst, a psychologist, a physiologist and a strength and conditioning coach. At the Commonwealth Youth Games in July 2017, a contingent of Singapore swimmers lead by the NYSI National Youth Head Coach went to the Bahamas and came home with 17 medals (7 gold, 4 silver, 6 bronze). An NYSI performance analyst and strength and conditioning coach worked with the swimmers before the games and also travelled with the team to the Bahamas, the former helping the coaches with video footage to analyse strokes, kicks, and turns and the latter ensuring the swimmers were in top physical condition throughout the games. We are starting to see from a wider system perspective, the dots starting to get connected and directionally we are headed on the right path. Coordination and communication between key parties has improved significantly. Much credit should be given to many of you sitting here today – for taking the challenge head on and improving the sporting environment for our youth. 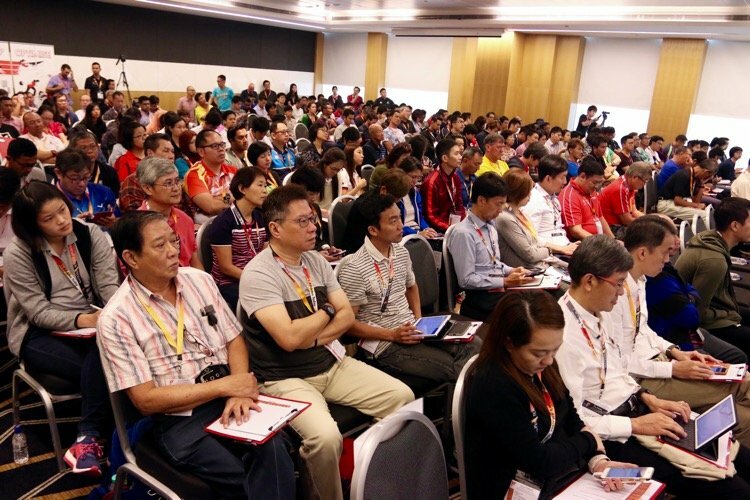 More can be done and we have still much to do to gain alignment from the various stakeholder in Singapore Sport. Further wins and more positive changes must take place – not only in resources and capabilities but also importantly in alignment and mindset changes. Schools Sports has been the life blood for much of Singapore’s sporting success to date. The successes of the vaunted National Water Polo Team can be attributed to the pipeline of talent from schools, where there has been high level of training, competition and coaching. For the first time in decades Singapore was given a scare at this year’s SEA Games in Kuala Lumpur when Indonesia played us to a draw and our annuity Gold was at stake. Fortunately we came away with gold on goal difference – but is our current system fit for purpose to ensure we win the next SEA Games Water Polo Gold? It was from being attracted to a sport in school, learning, playing and then moving on to inter school competition, that many of our champions past and present were nurtured to success. Schools all had annual athletics meets, there were district championships followed by National Schools Championships. Competition was intense and school rivalries strong. 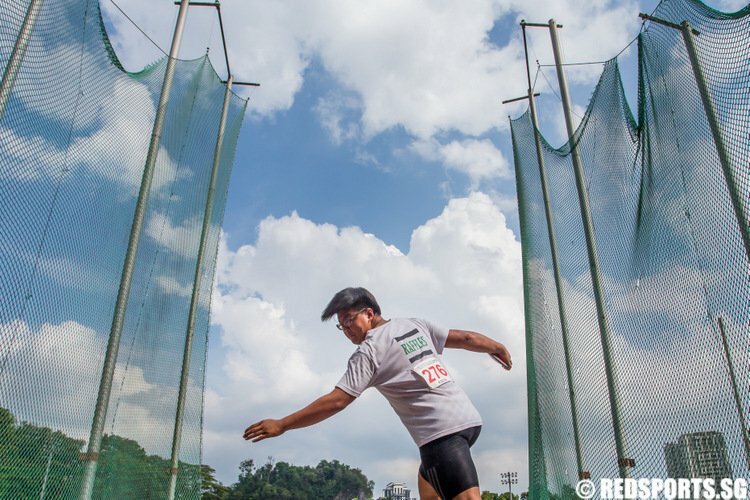 Schools like Siglap Secondary, Ahmad Ibrahim and Changkat Changi were power houses in track and field. The schools invitation relays was the highlights of the school meets. Many schools have now given up their annual athletics meets. Many schools now choose to focus in Sports where they have a good chance of winning. Will that model of developing champions for the future continue to be the recipe for our success? A number of bold decisions taken have been positive for youth sports. 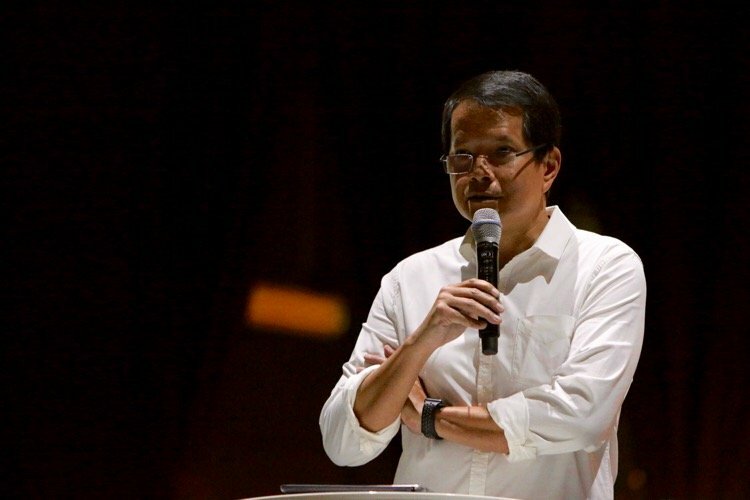 A few of these would include the introduction of the Direct School Admission program (DSA), the establishment of the Singapore Sports School, revamping of the JSA (Junior Sports Academy) curriculum to not just focus on one sport but to learn and practice a variety of sports. These are all positive signs of a shift in mindset. But the system must continue to evolve. Standing still and status quo will not be effective winning strategies. 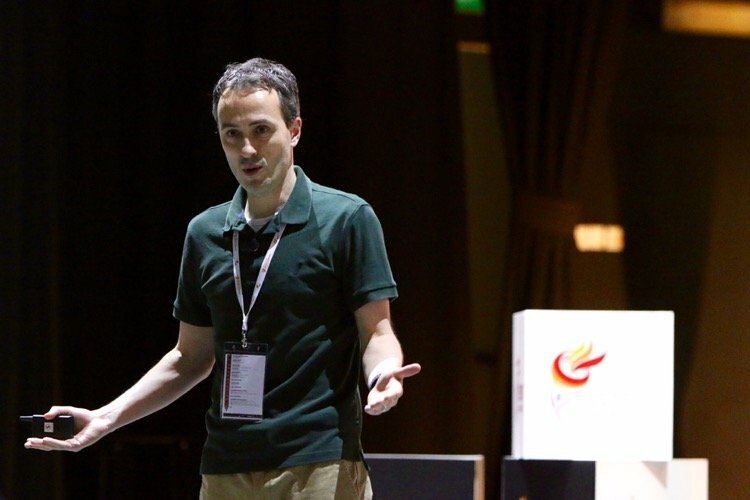 There are wider changes that need to be considered in the current Singapore Sporting paradigm if we are to realize our full potential in sport, with the ultimate end goal of allowing us all to ‘Live Better Through Sport’. Let me touch on a few areas that I think merit closer examination – Balance, Sport Calendar and Early Specialization. Academic success is highly prized and rewarded. Academic achievement continues to be the key arbiter for success. That said, it is heartening to hear that more universities and employers are looking for better rounded applicants and are viewing favorably a track record of hard work, perseverance and focus that is integral for success in sports. On a recent trip to the US, I had the chance to speak to some university administrators on the topic of admissions. In looking for a well rounded admissions class, rather than the narrowly focused straight A applicant, the more appealing candidate would be a better rounded student athlete with good but not perfect grades and demonstrated strengths and unique attributes beyond pure academics. School sports in Singapore has a structural impediment – we have no traditional seasons for sport. School sports calendars have all the sports being played at the same time and these overlapping schedules typically run from January to June, so that the rest of the year can be devoted to academics. Totally understandable and rational – given the current mindset – but it comes with what I believe are significant unintended consequences. We need to see how this can be modified and help our students learn to multitask and not linearly focus on tasks. The consequence of a lack of a sport season coupled with the DSA pathway is that our youth athletes tend to specialize in their chosen sports too early. By age 8-9, many of our youth athletes are playing only one sport throughout the year. For a small country like ours, this is sub optimal for generating results in developing a pipeline of talent across all sports. As the selection trials are held at age 12, many youth athletes zealously overtrain for their goal to gain admission into their desired school. The results are injuries and burnout, with many of the athletes quitting their sport before reaching their potential. The DSA bias also leans towards the early maturing athlete. Rather than spreading talent across several schools, the result has been a concentration of talent amongst a few schools in every sport. Gone are the days of the multi-sport athlete who represents their school in 2, 3 or 4 sports. In other countries we have looked at, especially the successful western sporting nations, the seasonal patterns lend themselves to students playing 2-3 different sports over the year. For the competitive athlete, it allows for cross training and for the recreational sportswoman or man it teaches an understanding of the rules and nuances of the various sports that they play. Having played more sports leads to an appreciation and better understanding of sports. It should thus not come as any surprise that sports spectatorship and viewership is far more robust in these countries – which in turn leads to more sponsorship, advertising and media coverage and more funding going into sports. A few other areas worth examining: Facilities, Nutrition. Facilities are plentiful but need to think about them more deeply for greater impact – facilities for spectators, facilities that are not weather dependent and are multi-use. We are truly blessed by the sheer number of 400m synthetic running track, 50m Olympic swimming pools, golf courses per sq km, but we have not yet produced the champions that one would expect from the riches we have in facilities. Our traditional local diet does not lend itself to developing world class athletes. Diet, protein intake and balanced nutrition for adolescent athletes is an area I think we can improve upon significantly. I know NYSI and SSI have the requisite expertise in these areas, and I’m sure that the impact of their good work will continue to spread to a wider group of our youth athletes. The fixes are apparent but we as the guardians must agree on the need for change and be willing and able to help shepherd these fixes along to change mindsets. The youth are engaging in new sports and the Olympic Agenda 2020 recognises this. Sport Climbing was first introduced as a demonstration sport at the 2014 Youth Olympic Games (YOG) in Nanjing, and will make its debut as a medal sport at the 2018 Youth Olympic Games in Buenos Aires. The sport will also be included in the 2020 Tokyo Olympic Games, along with BMX freestyle, 3×3 basketball and skateboarding. NYSI provided support to Singapore youth climber, Mark Chan, who was attempting to qualify for the 2018 YOG. Mark took part in the 2017 Youth World Sport Climbing Championships in Innsbruck, Austria, this Sept. In the 3 months prior to the Championships, NYSI sport scientists had worked with him and an NYSI strength & conditioning coach also accompanied him there. While Mark narrowly missed out on qualifying for YOG, he still finished 10th in the world for bouldering, a remarkable achievement. NYSI’s partnership with NYC and the use of *SCAPE for this conference comes at an appropriate time. 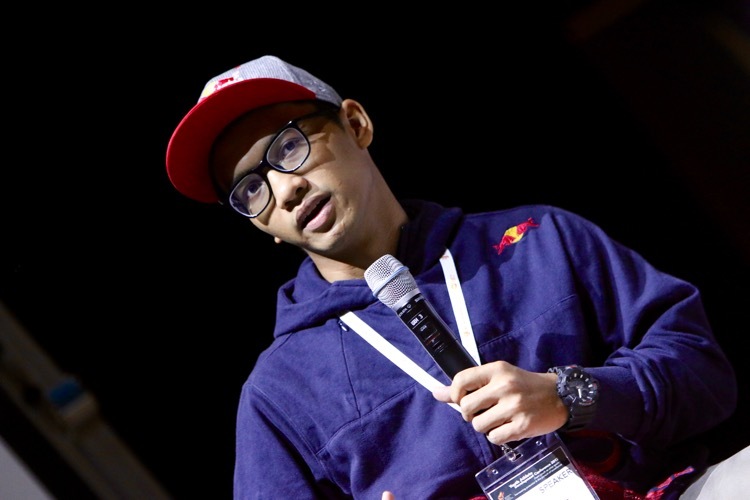 With the introduction of urban youth sports in the Youth Olympic Games and Olympic Games and the inclusion of E-Sports in the 2022 Asian Games, it’s time to ask a few important questions – how do we engage these communities and continue to keep them engaged? How do we inspire the next generation? Where do we go from here? Sports is changing and for a sport to be successful it needs to evolve and adjust to remain relevant to its constituents. 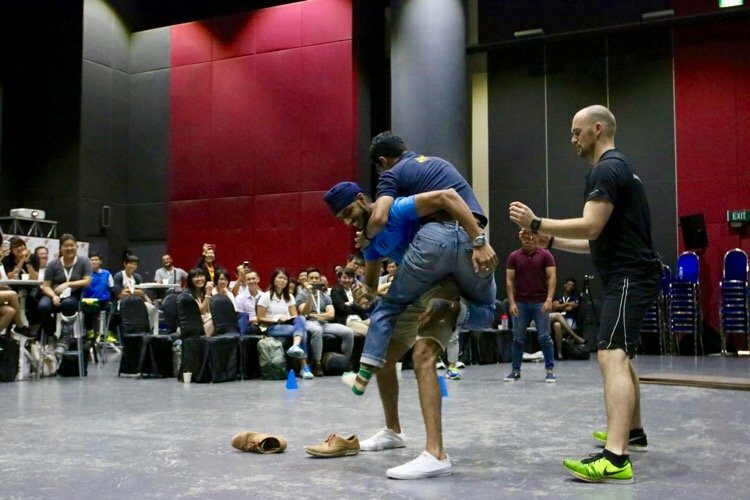 Newer sports – ultimate frisbee, rock climbing, BMX cycling, skate boarding – don’t seem to have the baggage or burdens of some more traditional sports that have been defined by ethnic or race participation – which perhaps might explain their rapid growth. 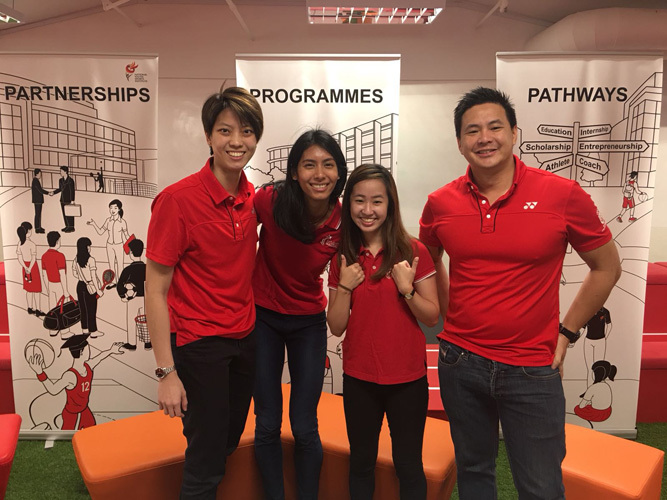 To continue on our path to success we will need our sports administration to think deeply and out of the box – to understand all aspects of a sports dynamics and how it fits into the contemporary Singapore narrative – for the sport to thrive and be successful. 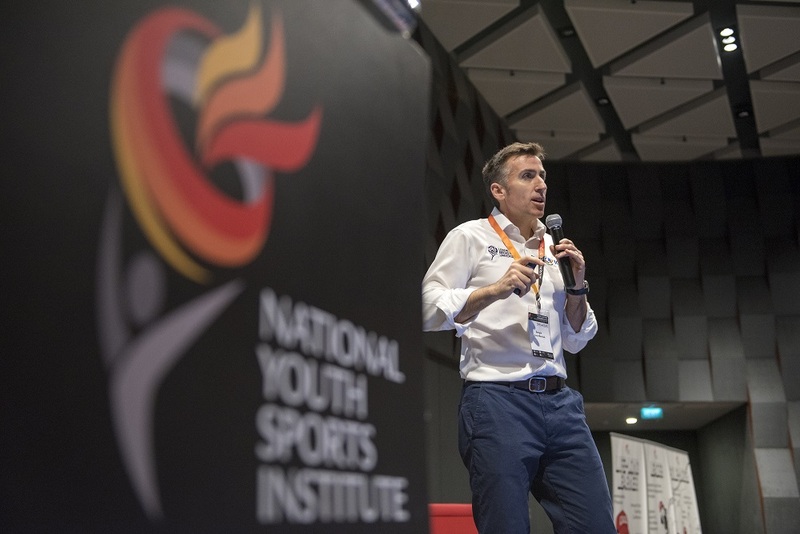 The Youth Athlete Development Conference is part of a three-day Singapore Sport Science Symposium, in collaboration with the Singapore Sports Institute (SSI). This is the first time SSI and NYSI have come together to plan a 3-day symposium. 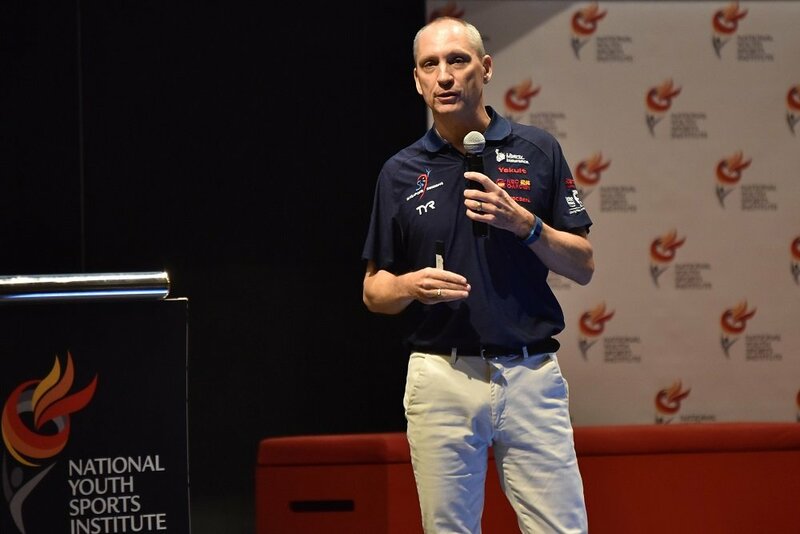 On the Wednesday and Thursday, SSI have been sharing ways sport science and medicine disciplines can optimise daily training results to produce elite athletes. 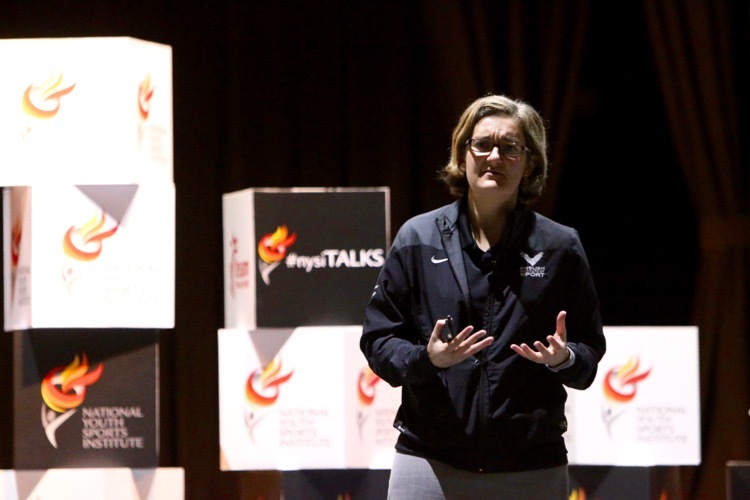 Last year’s Youth Athlete Development Conference covered interesting experiences and research on talent identification and development programmes from different sporting systems around the world. This year’s conference aims to equip practitioners with the skills necessary to put some of these best practices into application. Identifying gaps within the athlete pathway systems and putting in place programmes to support athlete podium success – e.g. How UK achieved Olympic success. NYSI and SSI have worked closely together to optimise results. In August, NYSI supported SSI in the 2017 SEA Games. NYSI physiotherapists, nutritionists, psychologists, and physiologists were deployed in Kuala Lumpur and Langkawi. It was heartening to see a number of youth athletes bring home medals from their SEA Games debut. I anticipate great growth and many exciting initiatives targeted at youth sports development in the years to come. I am sure that NYSI will continue to forge a multitude of pathways for our current and future generations of youth athletes. Each of us has a vital role to play in the success of our youth sports eco system and ultimately the success of the National Sports landscape. The youth coach; the sport nutritionist; the parent who goes to support their child but ends up supporting the whole team; the volunteer who gives selflessly; the journalist who fires the imagination rather than reports a score; the spectator that becomes the ardent fan; the corporation that sees value in brand association with the sport; the Ministry of Education; the sporting bodies, SSI and NYSI; the National Sports Associations. If we can all pull together, Singapore will then be ready to reach our full sporting potential, and you will see the full impact of a Nation Living Better Through Sport. It gives me great pleasure to declare the NYSI Youth Athlete Development Conference open and I wish everyone a great day ahead. Thank you.